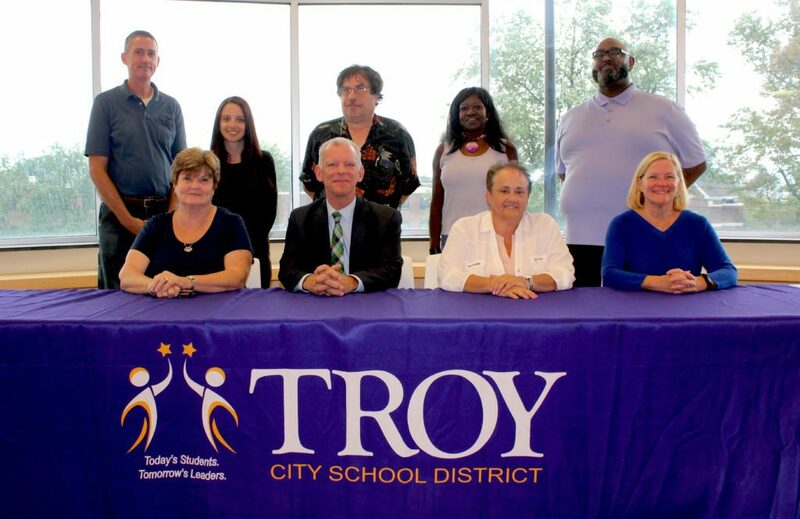 Meetings of the Board of Education of the Troy School District are open to the public with the exception of Executive Sessions. Monthly meetings are held on first and third Wednesdays and include a public input session in which members of the community are invited to comment on agenda and non-agenda items. The Board encourages the public to attend and participate in meetings. First Wednesday is regular BOE agenda items. Third Wednesday is workshop meeting to discuss current District business including presentations by building principals. Budget development will be discussed at workshop meetings. Budget workshops begin in January and special meetings are called as the need arises. They are announced in advance on the district website, The Troy Record and posted in every building. Agendas for regular meetings and workshops will be posted on Monday prior to meetings.